Mold and mildew become problems for many homeowners, especially in the humid, damp environment of the bathroom. 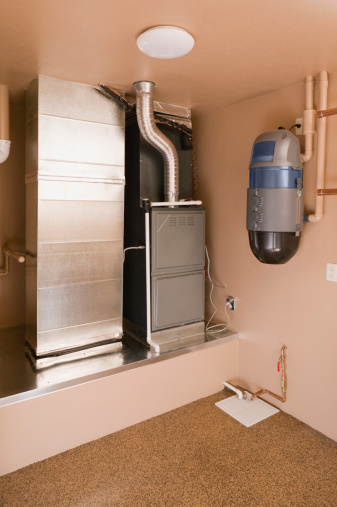 While mold and mildew may lead to breathing problems, especially for those with respiratory conditions, many home methods help remove mold. 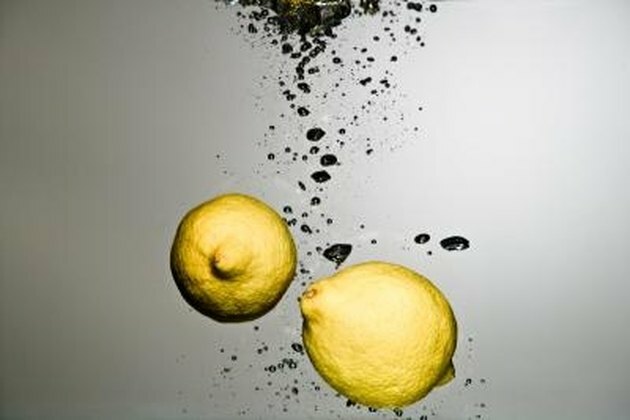 Lemon juice helps kill and remove molds from surfaces. Lemon juices helps break down and remove mold. Lemons have a high concentration of acid which helps break down the mold, removing it from the surface, according to the Earth Easy website. The most common way to identify mold and mildew is by the green to black growths that develop. Wet areas like bathroom shower tiles are ideal areas for the growth of the mold. Clean the mold and mildew areas with liquid soap and water. Rinse the area well. Use a scrubbing sponge dipped in full-strength lemon juice to fully remove the mold. A freelance writer for various online publications, Erin Maurer covers travel destinations, gardening and home decorating projects. She holds a Bachelor of Arts in communication studies from Widener University in Chester, Pa.